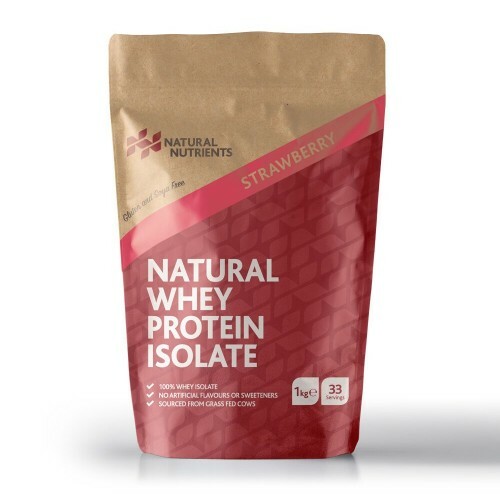 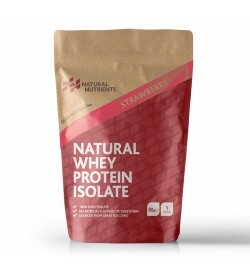 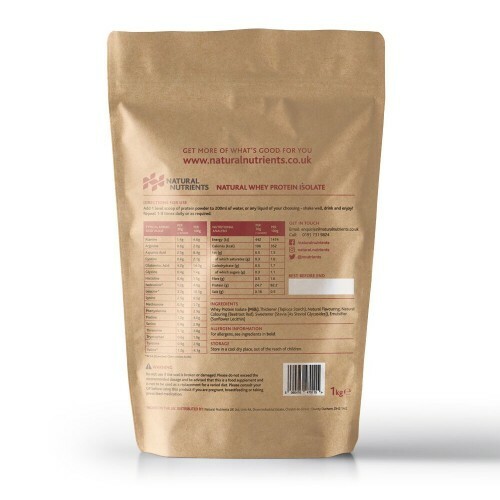 Our strawberry Whey is natural, non-denatured, and contains no artificial flavours, colourings or sweeteners. 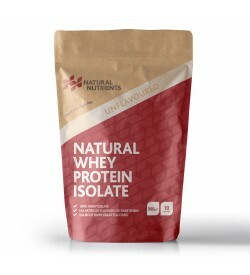 We believe we've created the cleanest, best tasting and most natural whey protein powder on the market. 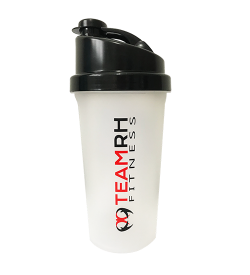 Add 1 level scoop of protein powder to 200ml of water or any liquid of your choosing- shake well, drink and enjoy! 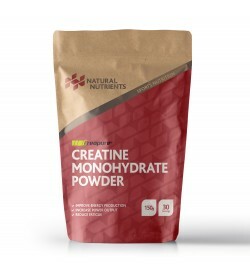 Repeat 1-3 times daily or as required.